Providing in-home care services to adults of all ages in Paradise Valley, Scottsdale, Arrowhead, Sun City, and surrounding communities in the greater Phoenix metro area. 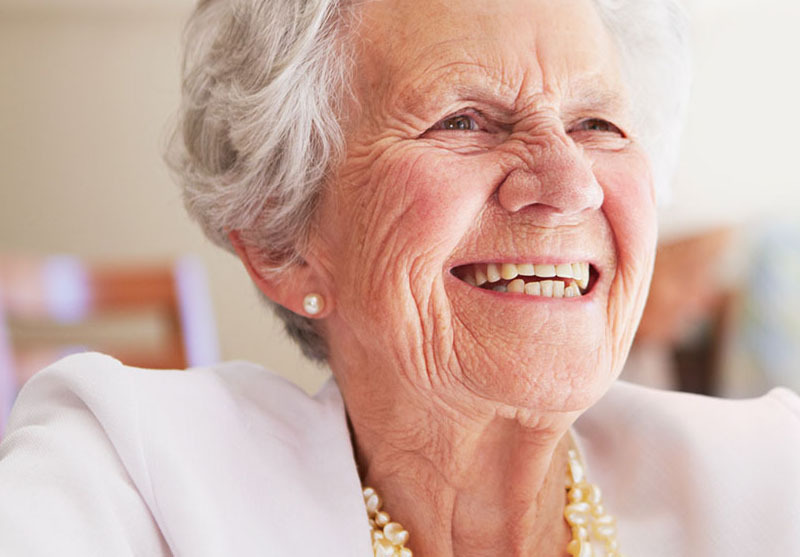 AmeriCare provides in-home and elderly care services to people of all ages. AmeriCare Phoenix can connect you with a caregiver that best fits your needs to assist with elderly family members and loved ones who want to remain in the comfort of their own home. Caregivers can help with support services ranging from basic household chores to companionship. Our caregivers are highly skilled and trained in at-home care possessing Certified Nursing Assistant (CNA), Home Health Aide (HHA) and Certified Assisted Living Caregiver (CALC) training and have undergone thorough criminal background checks and driving record reviews.